Eva is Operational Risk Manager for the Octopus Group, including Octopus Investments, Octopus Property, Octopus Healthcare and Octopus Ventures. She has implemented practical solutions to evolve and enhance the enterprise framework across Octopus. 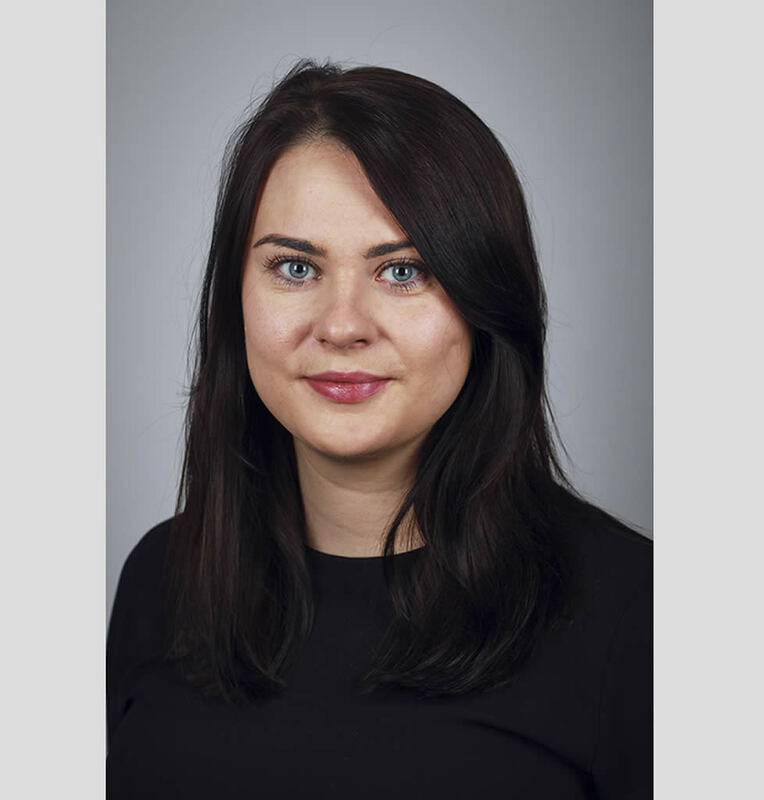 Eva has over 14 years’ experience working in financial services in numerous different leadership positions across Operational Planning, Change and Risk Management with Tesco Bank, RBS and National Australia Group. Eva is passionate about operational risk and values how it can result in exceptional customer service and good customer outcomes. Eva has a keen interest in culture and conduct and how this influences operational performance along with the benefits of risk technology.